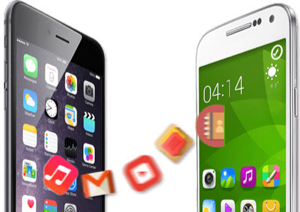 Want to transfer messages from iPhone to Samsung but don’t know how? 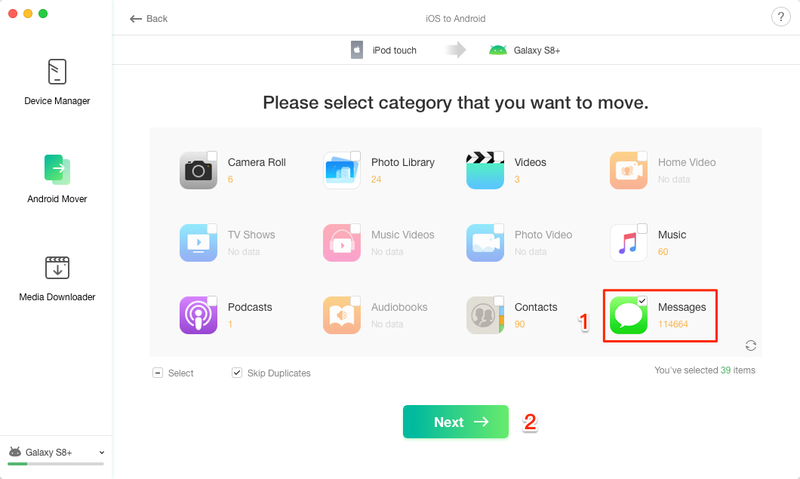 This short tutorial aims to solve such question as how to transfer text messages from iPhone to Samsung. Read on to check it out! Samsung has recently released its latest flagship the Samsung Galaxy S10. 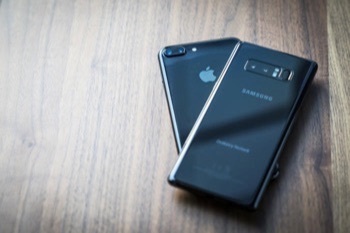 If you happen to have one but previously are an iPhone user, the biggest issue for you must be to transfer data like text messages from the old iPhone to the new Samsung. 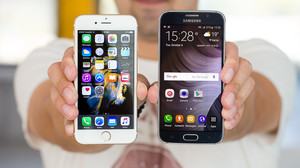 However, the fact you might know is Android is a wide-open system while Apple’s iOS is a relatively closed system, which makes it difficult to transfer data like text messages, contacts, or call logs from iPhone to Samsung. 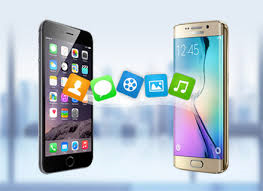 Whether iOS or Android is isolated or open, here we try to present you with the best useful solution to transfer data between these two different platform. 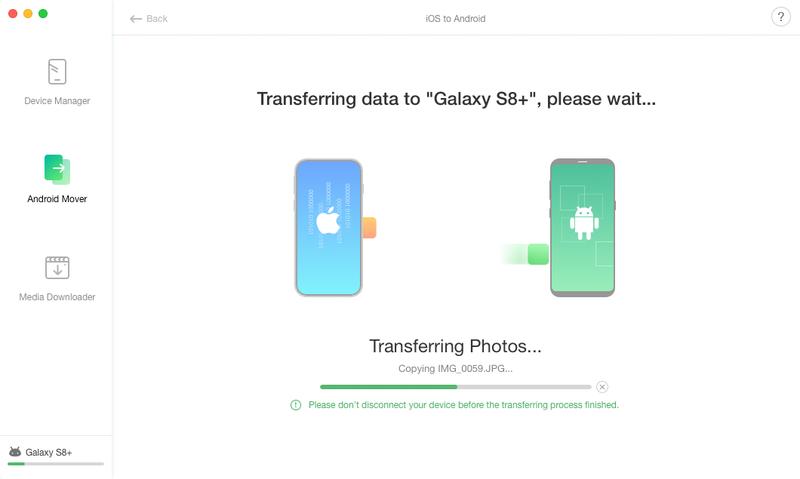 An easy-to-use app called AnyTrans for Android that can help you to transfer messages from iPhone to Samsung with ease, at fast speed and of course for FREE. No Limitation. Transfers text messages directly from iPhone to Samsung for FREE. 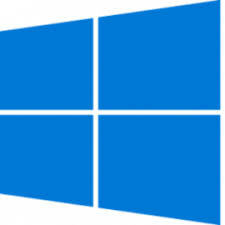 1-Click Transfer. No complicated steps, just 1 simple click, all your text messages would be transferred to Samsung. Super Fast Speed. 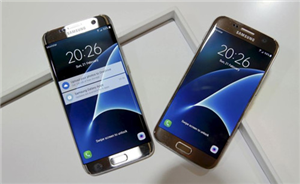 Transfers over 2000 text messages from iPhone to Samsung within just 1 minute. More Files Transfer. 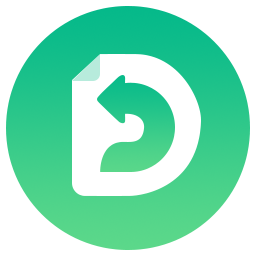 Besides messages, you can transfer other up to 20 files from iPhone, like photos, contacts, videos, call histories, music and more. 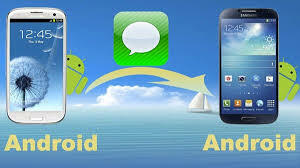 Now, Free Download AnyTrans for Android on your computer firstly, and then follow the simple steps below to transfer text messages from iPhone to Samsung effortlessly. Step 1. 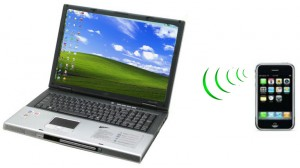 Connect the two devices and choose transfer mode. 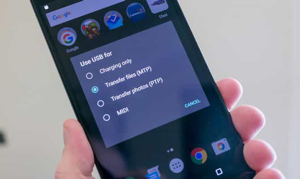 Launch AnyTrans on your computer > Connect both your iPhone and Samsung to the computer via the USB cables > Click Android Mover button on the left panel > Choose iOS to Android mode. Step 2. 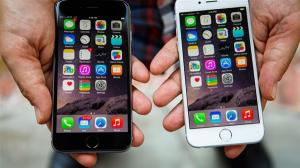 Transfer messages from iPhone to Samsung. Check Messages only > Click on button to start transferring messages to your new Samsung. After clicking button, the transferring process will start and you will see the screen like below. 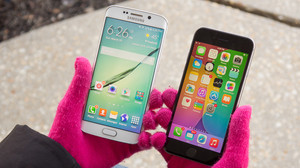 Wait for a while, all your iPhone messages should be available on your new Samsung. 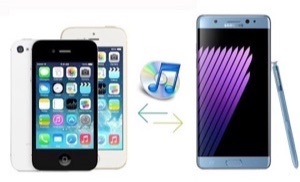 That’s how easily we transfer messages from iPhone to Samsung, 2 steps, no big deal! 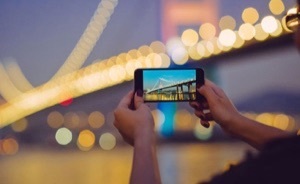 What’s more, AnyTrans for Android enables you to transfer so many other types of data like music, photos, videos, contacts and more from iPhone to Samsung, Android to Android, or even from Android to computer. So why not download AnyTrans for Android and explore a trial version yourself?